2-2 Beds 1-1 Bath 2,000 Sq. ft. Description: Bank owned! 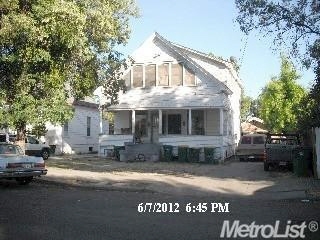 Older 2-story duplex in south Stockton. Both units are 2 bdrm 1 bath and currently occupied by tenants. Includes large 2 car garage. Must be sold in present "as is" condition.